Age 75 of Morris and formerly of Coal City, passed away Sunday, October 28, 2018 at the Joliet Area Community Hospice Home. Born November 26, 1942 in Centralia, Missouri, Virginia Kay was a daughter of James and Hellen (Grove) Harlow. She was raised and educated in the Mazon-Verona-Kinsman school district and graduated with the class of 1960. In August of 1960 Kay married Robert Dale Tummel and together they made their home and raised their family in Coal City. She worked for Rockwell International for twenty-five plus years until retirement and then transitioned into a self-employed seamstress. Kay was a devoted member of the First Baptist Church of Morris. She possessed many talents that included cooking, sewing, gardening, painting scene scapes and cake decorating. 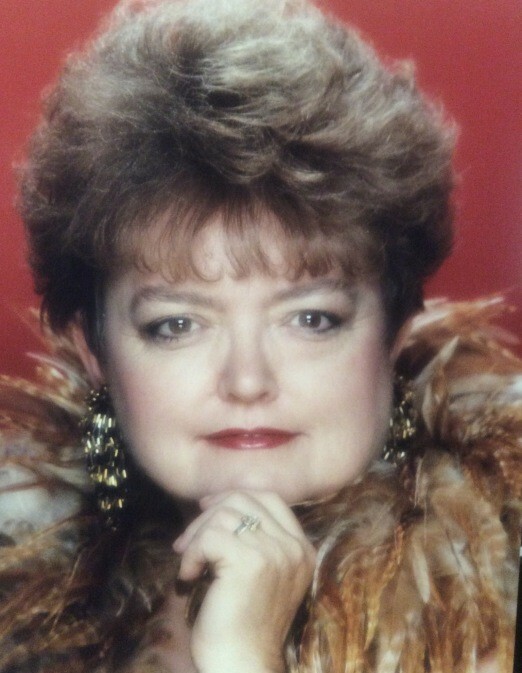 Kay was an avid reader who also enjoyed travel and fashion. She loved her cats, but treasured her time with her family most. Survivors include her two daughters, Kelly Jo (Douglas) Beasley of Morris and Karyn (Dennis) Tennant of Fort Collins, Colorado; two grandsons: Andrew Dale and Josh Robert Beasley (Trisha Kiefling) of Morris; two sisters: Phyllis (John) Fowler and Nancy (Bob) Whittington; nieces and nephew: Laura (Charlie) Cleveland of Tennessee, Jessica Whittington and John (Norma) Fowler, Jr. both of Florida, as well as her dear friend, Mike Shanklin of Indiana. Kay was preceded in death by her parents, husband of forty-three years, Robert, second husband: Ronald Thompson; son: Robert Dale Tummel, Jr. in infancy, as well as numerous aunts and uncles. Per Kay's wishes, cremation rites have been accorded. A memorial visitation will be held on Thursday, November 1, 2018 at Reeves Funeral Home, 75 North Broadway (one block north of Illinois Route 113) in Coal City, from 9:00 a.m. until time of memorial service 11:00 a.m. Pastor Steve Larson will officiate. Following services, Inurnment will be held at Abraham Lincoln National Cemetery, where Kay will be laid to rest with her husband, Robert. In lieu of flowers, memorial contributions may be made as gifts in Kay's memory to the American Diabetes Association, the American Cancer Society or Disabled American Veterans.